Handy drawstring Glasses Case G-CLEF from Vienna World. The perfect practical gift for a music enthu.. 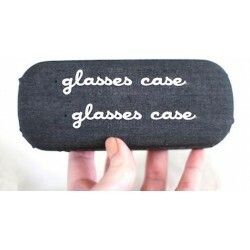 The perfect practical gift for a pianist or music enthusiast, this handy drawstring Glasses Case PIA..